?? Skyshard, located in ??. 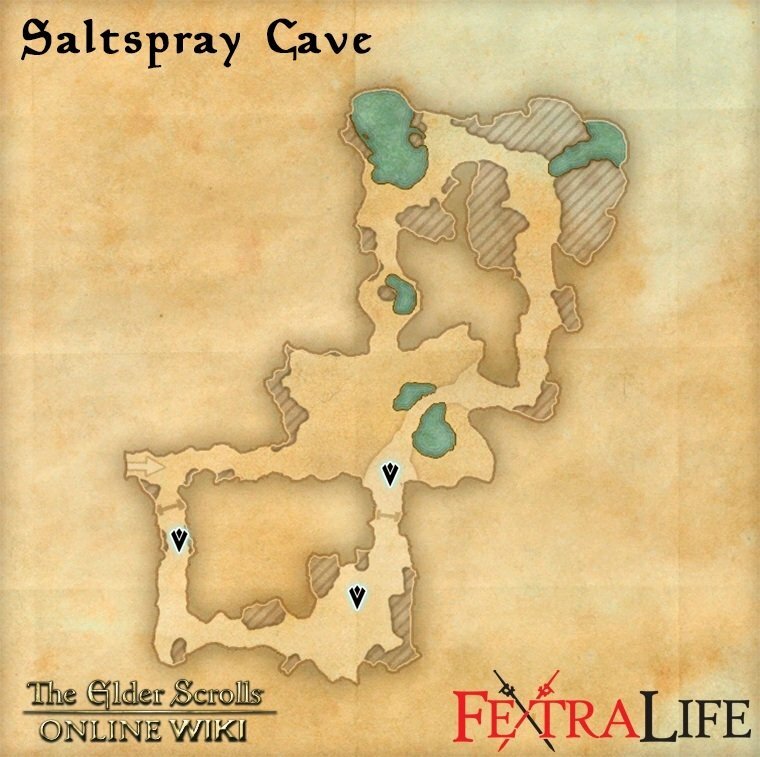 Saltspray Cave is a Caves located in North of the College of Aldmeri Propriety South of Heritance Proving Ground in The Elder Scrolls Online. 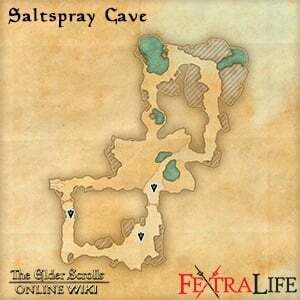 This dungeon grants a quest has Provisioning materials and several Books.